With the gradual diminishing coal stocks and becoming increasingly difficult to arrange adequate coal for steady operation of the existing thermal Power Plants, India needs an alternative method of Power Production. The solution is Gas based power plants. Fox Petroleum has got the approval of Approx 1250 MW Combined Cycle Power Plant Project in Bihar for 30MWE Capacity for each 38 Districts of Bihar. It has also proposed to set up a Combined Cycle Power Plants consisting of 4 blocks of 250 MW each (Combination of 2 GTGs + 1 HRSGs + 1 STG per block) totaling to 1050 MW capacity in four locations of Jharkhand. A combined-cycle power plant uses both a gas and a steam turbine together to produce up to 50 percent more electricity from the same fuel than a traditional simple-cycle plant. The waste heat from the gas turbine is routed to the nearby steam turbine, which generates extra power. News: Fox moves India closer to its first FSRU LNG terminal. 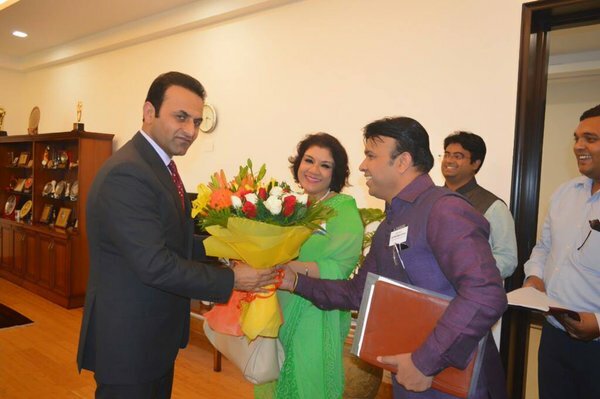 New Delhi's Fox Petroleum has signed a Memorandum of Understanding with the government of Karnataka state to deliver one of the first floating storage and regasification unit (FSRU)-based import terminals to energy-hungry India. The company says it will invest Rs7,000 crore (US$1.05 billion) in an FSRU, 330,000m3 of storage capacity and an LNG plant at Karawar in Karnataka, with support from the state government. It has pledged to create 3,000 jobs, 90 per cent to be allocated to local people. Australia-based director John Raciti says the company has asked three shipyards in South Korea, Spain and Japan to quote "the unit cost of each terminal component". Fox estimates the FSRU costs at US$563 million and the onshore infrastructure at US$495 million. Fox Petroleum is positioning itself to deliver gas and oil to India, its prospective interests spanning FSRUs, gas-based power plants, pipelines, transportation and storage. Mr Raciti says Fox will name the EPC contractor - "who will be shortlisted among the world's seven most reliable developers of FSRU terminals" - in mid-May. "We are in touch with Samsung, Hyundai, Exmar, Excelerate, one Chinese and one Spanish company," Mr Raciti told LNG World Shipping. "We have our own resources of LNG from Russia, Nigeria and, with our associate company, from Angola. We will also offer regasification for all Indian companies importing LNG. India will import LNG from the US from 2017 for the next 20 years." The Indian arm of the Fox Petroleum Group of Companies, one of the leading companies in the oil and gas sector, power generation and distribution, has signed a Memorandum of Understanding with The Government of Karnataka.Through the MoU, the company proposes to set up floating storage regasification unit (FSRU) with storage capacity plant of LNG, in Karnataka with an investment of Rs 7,000 crore as well as create 3000 new jobs with a guarantee to hire 90% local youths.The project will be developed in Karawar District of Karnataka, with the FSRU LNG Terminal offshore to process 1 billion cubic feet (bcf) of gas per day and a storage capacity of 330,000 m3 of LNG Onshore and same capacity offshore to cater to the energy needs of Karnataka. Top project committed: Fox Petroleum Limited at the 2016 Invest Karnataka summit; Fox Petroleum has come forward to set up floating storage regasification units in coastal districts at a cost of Rs 7,000 crore - $1 Billion USD. India's GDP growth rate in 2015-16, as estimated by the National Economic, was at 7.9% due to such influential factors as global economic recovery and investors' confidence, resulting in growing exports, inward heavy investments due the Prime Minister's alone hard work and vision and consumption of the private sector, hence affecting the overall energy demand of the country which we will contribute by 'Developing Asia's Largest LNG Terminal in Karawar, Karnataka(India)'; Following the same Presence in SYDNEY. This Floating Storage Regasification Unit (FSRU) LNG Terminal Offshore to process 1 billion cubic feet (bcf) of gas per day and a storage capacity of 330,000 m3 of LNG Onshore and same capacity Offshore to cater the Energy Need of the State of the Karnataka will start ground work from 15 May 2016. Work on a $5.6-Billion USD deep-water pipeline project to carry natural gas from Oman to India could begin before the end of this year, a top official said. The pipeline has the potential to carry crude oil and other petroleum products, Dr Ajay Kumar, chairman and managing director of India's Fox Petroleum Group, was quoted as saying in the Oman Observer report. "We at Fox Petroleum have been working on the Oman-India deep-water multipurpose pipeline project (OIDMPP) since 2009," Dr Kumar was quoted in the report. "Our goal now is to obtain the necessary approvals from the governments of Oman and India before we can get started with the construction of this venture. The estimated investment of $5.6 Billion USD for this dream project will be provided entirely by Fox Petroleum and its partners." Plans outlined by Fox Petroleum include a deep-water, transnational, natural gas pipeline system that will be designed to also transport crude, LPG (liquefied petroleum gas) and other petroleum commodities. "We can transport other refined petroleum products using the same pipeline as per a schedule of bookings during the course of the year," Dr Kumar said. 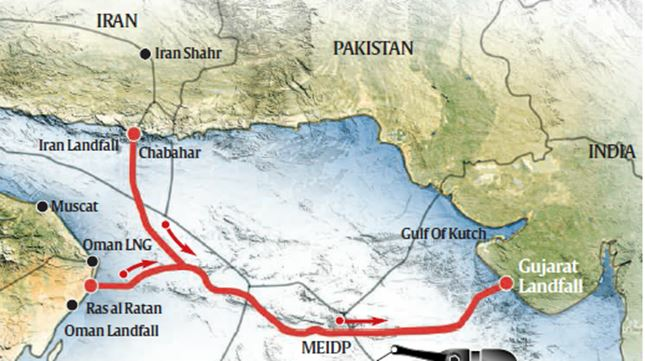 Locally-based Fox Petroleum - to transport up to 1.1 billion cubic feet (31 million cubic metres) per day of Iranian gas from Chabahar in south eastern Iran at the mouth of the Straits of Hormuz via Ras al-Jifan in east-central Oman to Porbandar port in the north-western state of Gujarat, with a spur later added to Mumbai. Fox Petroleum Ltd, part of a $10 billion multinational enterprise with interests spanning oil and gas, power generation, construction and infrastructure, made a pitch for an Oman-India Multi-Purpose Pipeline (OIMPP) venture whose estimated $5.6 billion cost would be funded entirely by foreign investors, it said. According to reports in the Indian media, Fox Petroleum's proposal centres on a "dual-sized single pipeline" that begins at Ras al Jifan on Oman's east coast and makes landfall at Gujarat on the Indian coast. From Ras al Jifan, the pipeline is proposed to travel south onshore to Duqm, the site of a mega industrial and maritime hub. From Duqm, it connects with a recompression station proposed to be built on the Qalhat Seamount - also known as Murray Ridge -- which lies just 300-400 metres below the ocean surface. Experts say the OIMPP venture is broadly modelled on the lines of 'The Middle East to India Gas Pipeline', first floated by the South Asia Gas Enterprise (SAGE) in 1999. 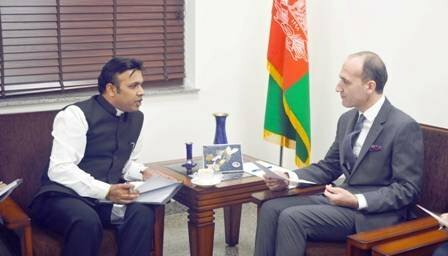 Promoted by the New Delhi-based Siddho Mal Group, in joint venture with a UK-based deep-water technology firm, SAGE has been working with a global consortium to create an 'energy corridor' that can transport gas from the Middle East to India, bypassing the land route through Pakistan. At an offshore industry conference held in Muscat last December, a consultant advising SAGE on the deep-sea pipeline project said most of the technical, economic and financial preparations for the ambitious venture had already been completed. The project team is currently discussing possible gas purchase agreements with the sellers, he stated. Fox Petroleum proposed for the MEIDP and the Oman India Multi-Purpose Pipeline (OIMPP) to transport Iranian natural gas via Oman to a receiving terminal in Gujarat have put out broadly similar estimates. India could get gas at a well-head price of US$ 1.5 to US$ 1.75 mmbtu which would mean a landed cost of US$10 mmbtu on the Indian coast. Clearly, this is less than long-term LNG contracts that make India pay US$ 13 mmbtu. Fox Petroleum's Chairman has also reportedly estimated that gas imports to India via OIMPP would be less expensive than India's LNG imports by US$ 1.5-2 per mmbtu. It is not clear whether this includes the tariff for using the pipeline estimated at US$ 2 to 2.5 mmbtu. But there are savings when compared to IPI as there is no transit fee. Iran's imminent participation in the world oil and gas markets and influx of Australian gas has ensured that LNG spot prices are US$ 7-8 mmbtu. This scenario is unlikely to change. RIS Policy Briefs are prepared on specific policy issues for the policymakers. This Policy Brief has been prepared by Dr. N. Chandra Mohan, Consultant, RIS. Research and Information System for Developing Countries (RIS), a New Delhi based autonomous think-tank under the Ministry of External Affairs, Government of India. R123-bn local oil deal signed - KwaZulu-Natal - Zululand LNG Gas Terminal is set to become home to Africa's largest oil and gas terminal through a R123 billion ($7.9 Billion USD) venture involving a group of foreign investors. Signatures secured for R123-billion oil and gas tank farm and power plant south of Mtunzini. ZULULAND will become home to Africa's largest oil and gas terminal as foreign investors jump onboard for a $7.9-billion (R123-billion) venture. Phangela Storage Tank Farm, proposed to be built south of Mtunzini and Fairbreeze, will boast a giant liquid bulk facility with storage capacity of two million cubic meters as well as dedicated marine facilities, reversible pipeline infrastructure, a LNG re-gasification terminal and two offshore single buoy moorings (SBM) to accommodate supertankers. 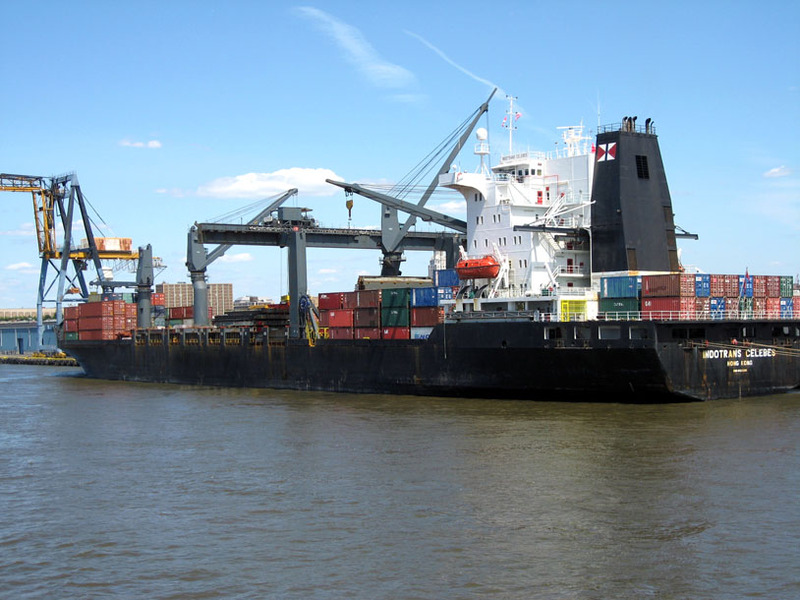 Products such as LPG, LNG, crude oil and bulk liquid petrochemicals will be imported and exported from the depot to long-term local and international clients. Once fully operational, the terminal will employ around 16,000 permanent staff members with 260 security guards on standby per shift. The project has received backing by renowned industry leaders including Indian oil company Fox Petroleum, Indian port terminalling and infrastructure group IMC Limited, global commodities trading group Gunvor Singapore, UK-based global marine services provider Fendercare Marine, Dutch insurance brokers Raetsheren van Orden and multi-national audit firm Ernst & Young. 'This is the biggest development KZN has seen in decades,' said Phangela Holdings CEO Mike van Croonenburg. 'Reversible offshore pipelines will be connected 175 kilometres south to Durban and 40kms north to Richards Bay - it is the safest way to transport oil as there is no risk of road accidents. Van Croonenburg added it will be a proudly South African project aiming to create innumerable direct and indirect work opportunities in the region. Fox Petroleum on Thursday morning agreed to invest in a 1500 megawatts gas power plant, using LNG as feedstock, to power the vast operation. 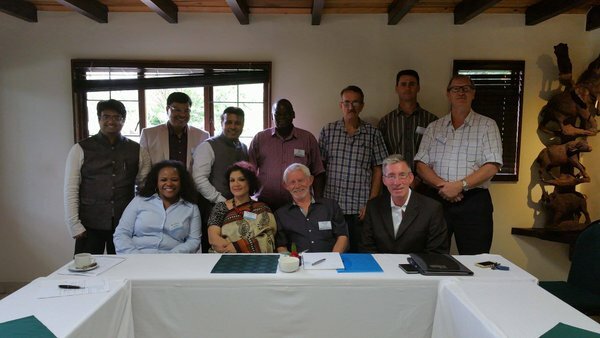 At the stakeholders engagement session, held on Thursday afternoon in Richards Bay, Fox Petroleum Chairman and Managing Director Ajay Kumar Jha emphasised the plant will not only provide clean, renewable energy, but four percent of the total earnings will be re-invested in the local community. 'We will build schools, a college, a hospital offering medical services free of charge, and give scholarships. 'It's not tax, it's humanity. The Phangela Storage Tank Farm, proposed to be built south of Mtunzini and Fairbreeze, will boast a giant liquid bulk facility as well as dedicated marine facilities, reversible pipeline infrastructure, a liquefied natural gas (LNG) re-gasification terminal and two offshore single buoy moorings to accommodate supertankers. Products such as liquefied petroleum gas (LPG), LNG, crude oil and bulk liquid petrochemicals will be imported and exported from the depot to long-term local and international clients, Zululand Observer reported. The project has received backing by from Indian oil company Fox Petroleum, Indian port terminal and infrastructure group IMC Limited, global commodities trading group Gunvor Singapore, UK-based global marine services provider Fendercare Marine, Dutch insurance brokers Raetsheren van Orden and multi-national audit firm Ernst & Young. "This is the biggest development KZN has seen in decades," said Phangela Holdings CEO Mike van Croonenburg. 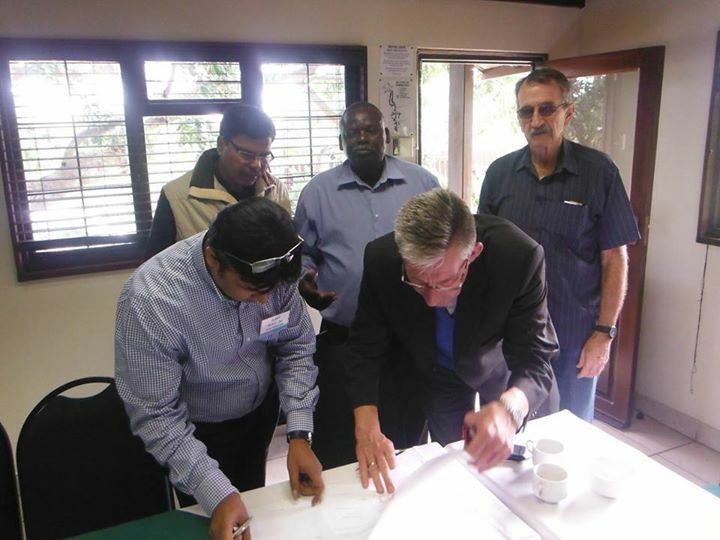 "Reversible offshore pipelines will be connected 175 kilometres south to Durban and 40kms north to Richards Bay - it is the safest way to transport oil as there is no risk of road accidents,"
"And the dedicated Marine Park will have two single buoy moorings and berthing dolphins ensuring no congestion, no demurrage and significant reduced environmental damage risks," he said. "It's not - tax, it's humanity," Kumar said. "We will build schools, a college, a hospital offering medical services free of charge, and give scholarships."